This post was sponsored by Asurion as part of an Influencer Activation for Influence Central. Do you always take photos with phones? I have not used a real camera for years. It is so convenient just using the phone, because you have your phone with you all the time. 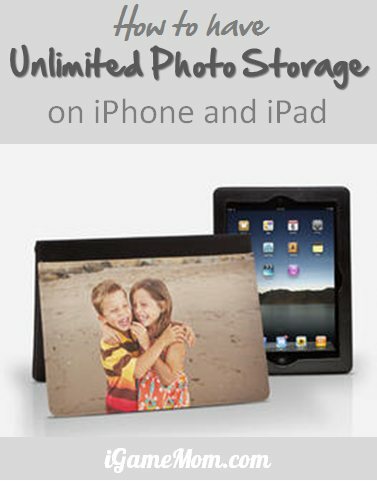 But the big problem with it is the storage space on your phone. It happened several times to me that I could not take more pictures because the storage was full. It is especially annoying when it happens right in the middle of an exciting moment that you really want to snap a picture to keep the memory. How to free up the storage space on your phone, so you can take more pictures? We shared an easy way to have unlimited photo storage on phones for free, however, that method is to store your photo online. If you prefer not to keep personal photos online or on a cloud server, you can easily transfer photos from iPhone to computer. It is amazingly easy! I learned the trick from Asurion Premier Support. 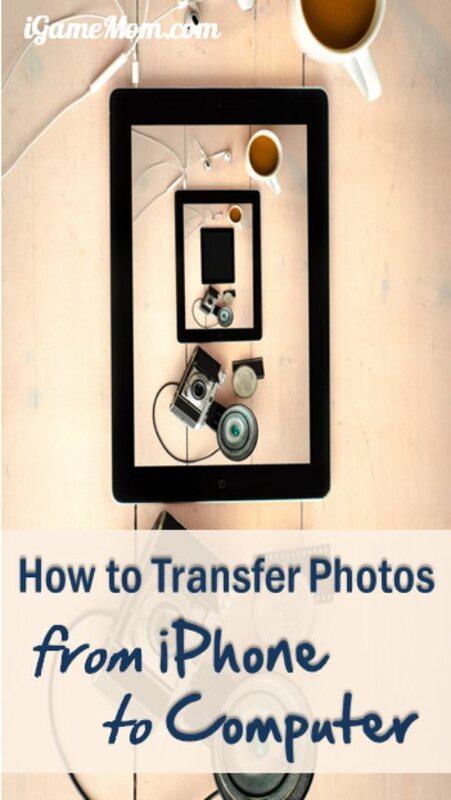 Moving the pictures from iPhone to a computer, either a MAC or a PC, is easier than you think. You don’t need download iTunes on the computer. All you need do is to connect the phone with the computer via the USB drive. Then on your computer, under My Computer, you will see a folder with the name of your iPhone. Click the iPhone folder, you will see several sub-folders, and open the sub-folders, you will see the pictures you’ve taken over the time. I was amazed to see the pictures I took years ago. Now you just highlight the pictures and drag them into a folder on your computer. It is just like moving files between folders on your computer. Easy! As I said earlier, I learned this trick from the Asurion Premier Support. Asurion provides insurance on your mobile devices through your phone service carrier, such as AT&T, Sprint, Verizon. They insure on items from cellphones, tablets and laptops to gaming consoles and speakers. In addition to the insurance, they offer great tech support to members for free. 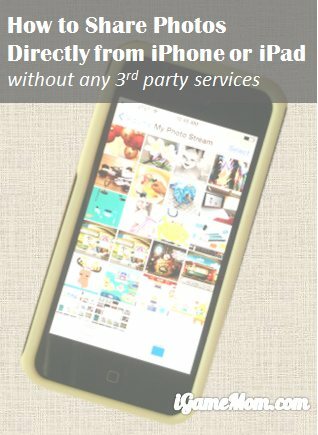 The knowledgeable tech specialists can help on all kinds of questions, like how to move photos from phones to computers, how to free up mobile device storage space, how to make the battery life longer, how to print photos from your phone. I have to say this tech support is the best part of the premium service package. With so many new gadgets coming in the market all the time, and all the tech devices having new updates so often, it is hard to keep in-the-know on how to best use the devices all the time. Sometimes it could be a big struggle to figure out how to make things work. Many times, I can manage to make them work, but I know there are so many ways to make them more efficient. Those tech experts from Asurion Premier Support can tell you all the options you have, and help you choose the best one that fits your situation. You may have not heard about Asurion Premier Support much, since they partner with wireless carriers and offer the services through wireless companies. At AT&T, it is called Pro Tech Support, for Verizon customers, it is Total Mobile Protection, and Sprint calls it Total Equipment Protection. If you have some gadgets at home, Asurion Premier Support is a wonderful service to have. You can go to Asurion website to find out what they do, but the best way to find out the service details specially available for you is to check with your mobile service provider. Looking for more iPhone photo hacks? Check out How to Have Unlimited Photo Storage on Your Phone for Free and How to Share Photos Directly from iPhone iPad with Photo Stream.